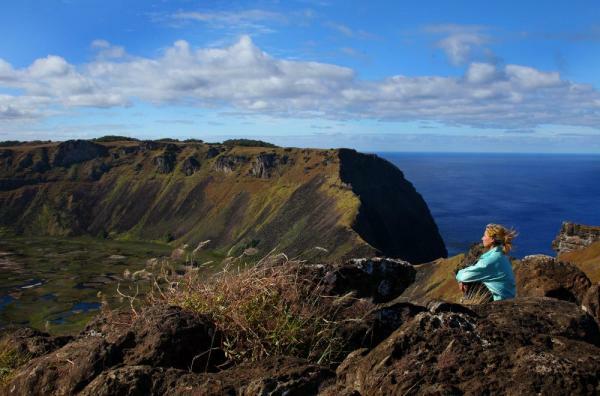 Travel to the world's most isolated bit of land - Easter Island. A tiny pinprick in the great Pacific, the island is actually a mound of consolidated lava and ash from three submarine volcanoes. 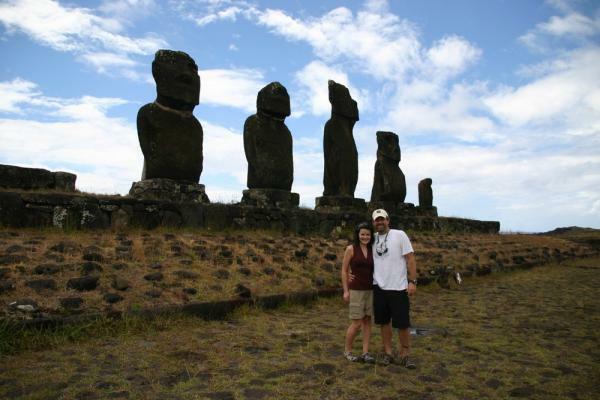 Fly from Santiago, Chile, and spend 5 days discovering the ancient history and traditions of Easter Island. 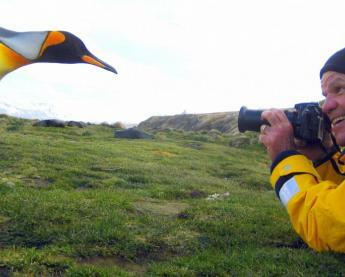 Take the morning plane to Easter Island (the natives call their island Rapa Nui or Te Pito o Te Henua, "the navel of the earth") from Santiago, Chile. 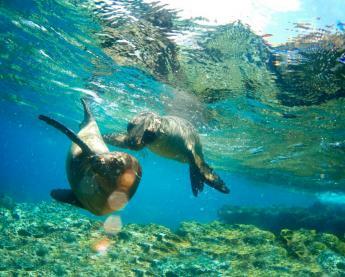 You are met at the local airport and transferred the short distance to your family-style hotel minutes from Hanga Roa, a small township where Easter Island's 2,500 inhabitants live. Or send your luggage ahead, and stroll to the hotel on foot, enjoying your new tropical home for the next few days. Early this morning you start your tour of the island by driving along the southern coast. Your first stops are at Ahus Vaihu and Akahanga. 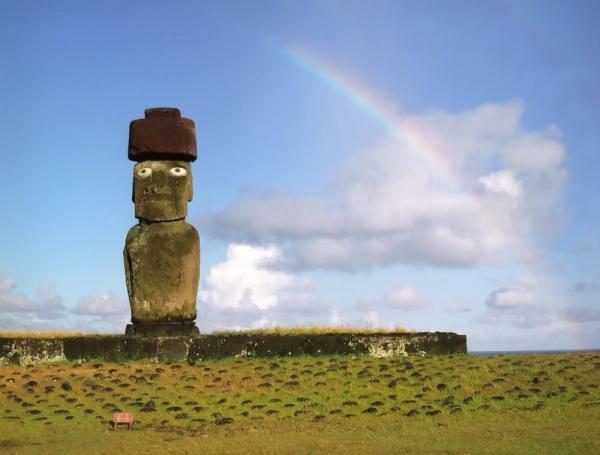 Ahu, which means "sacred place," refers to the rectangular stone platform on which the famous Moai (enormous, 100-ton basalt statues) were often erected. Next you head to the volcanic crater of Rano Raraku. This might be the most impressive site on the island. Seventy standing sentinels, embedded up to their shoulders in grass on the south slope of the volcanic crater Rano Raraku, lead the way to the quarry or "nursery" inside of the impressive crater rim. This is where the Moai were cut from volcanic tuff, and some 150 figures remain here in all stages of completion. They are mute witnesses to the mystery that suddenly stopped all work. You visit the Ahu of some of the nearby Moai, and check out the holes in the crater rim that were used to maneuver the statues. 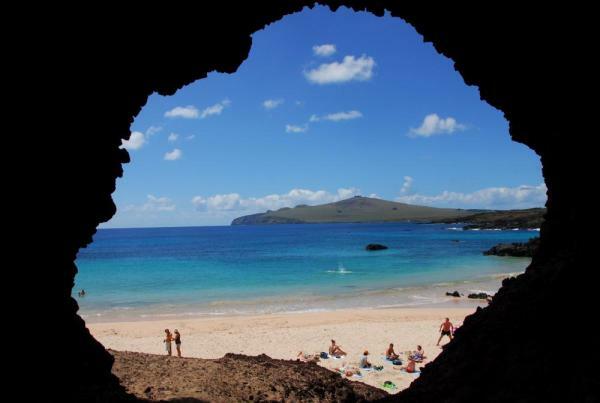 Drive to Ahu Te Pito Kura on the northern coast and visit the Anakena beach, the legendary landing place of the island's founder Hota Matua. After swimming and relaxing in this piece of South Pacific paradise, return to the hotel for the evening. Drive to Rano Kau Volcano, the biggest on the island, whose enormous crater is now a fresh water lake with floating green fields of totora reeds. This site offers an exceptional view of three tiny and craggy off-shore islands: Nui, Motu and Kao-Kao. Perched 400 meters above the lake on the crater wall is the ceremonial village of Orongo, where the bizarre "bird man" ritual took place. The partially restored village has 48 oval buildings built out of overlapping stone slabs. 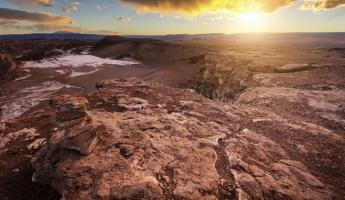 Over the cliffs you can see an amazing string of "bird man" petroglyphs. 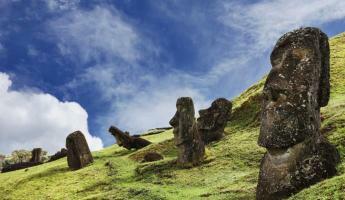 At the ceremonial center of Ahu Akivi there are seven standing Moais who, unlike most others, look out at the sea. It is said they represent the sons of a Maori sorcerer sent to search for Rapa Nui, the home for King Hotu Matua. 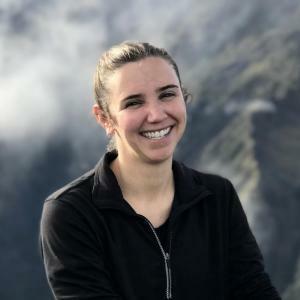 However, Georgia Lee states "their function was to look out over the ceremonial area... the ocean just happens to be out there in the distance." Approximately a week after the spring equinox, the seven statues all look directly at the setting sun. This inland ahu was restored in 1960, and all around the site are volcanic caves which you are free to explore. The most impressive caves are called "Two Windows" and the "Cave of the Banana." Before returning to your base, visit Ahu Tepeu and the quarry Puna Pau, where topknots - hats or hairpieces for the Moai, in essence - were carved from the soft volcanic scoria. Return to your hotel in the afternoon and explore on your own! 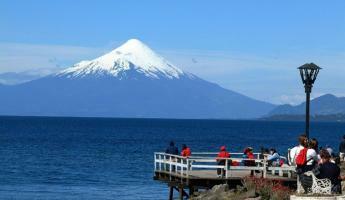 Enjoy a relaxing morning in Hanga Roa before taking the flight back to Santiago, Chile. 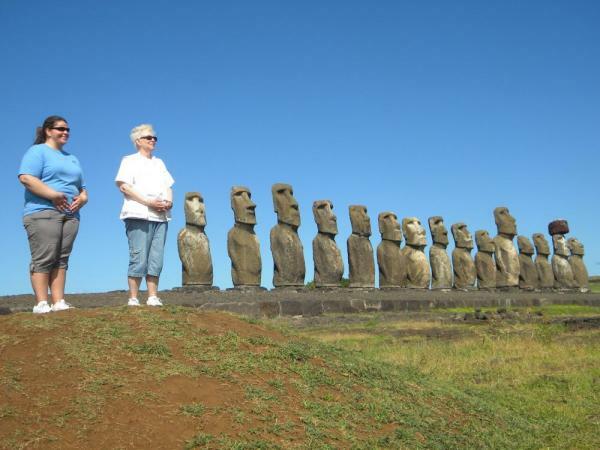 Fly to the middle of the South Pacific to the ancient civilizations of Easter Island (AKA Rapa Nui), who left giant 100-ton stone Moai for travelers to ponder. 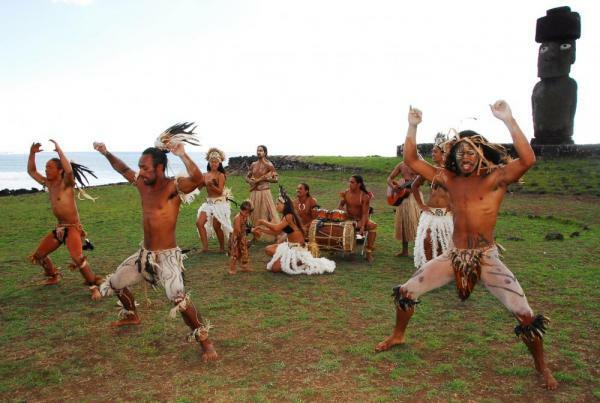 Explore the Moai and enjoy traditional islanders' myths, songs and dance. 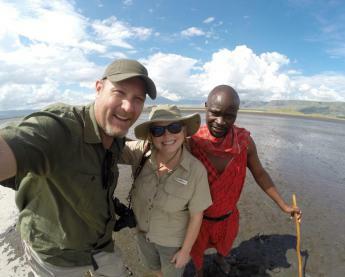 Rate based on traveling with fellow Adventure Life travelers. 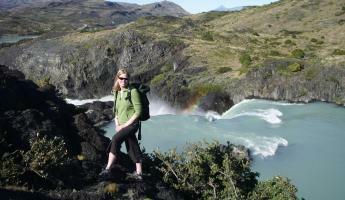 Contact us for rates if joining a larger group tour. 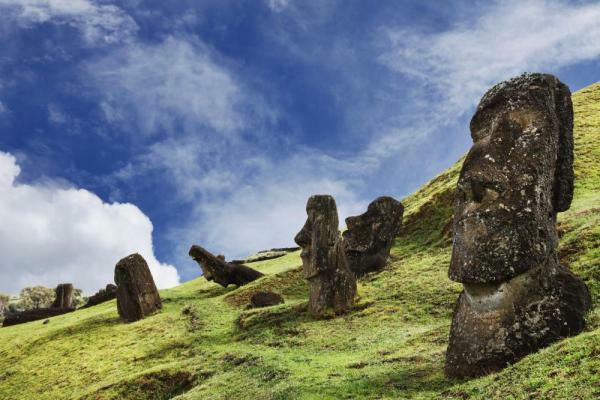 Flights to/from Easter Island are limited. Please add US$750 - 1500 (flight cost subject to change and vary greatly depending upon your travel month). 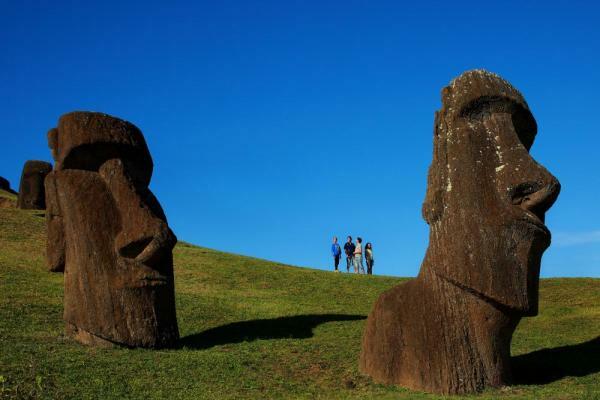 Flights to/from Easter Island operate every day of the week except Tuesdays.